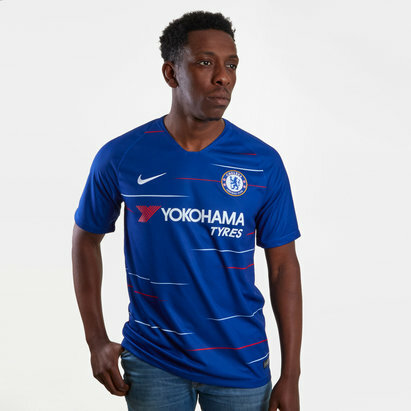 The Pensioners new away kit is sure to brighten anyone's day. 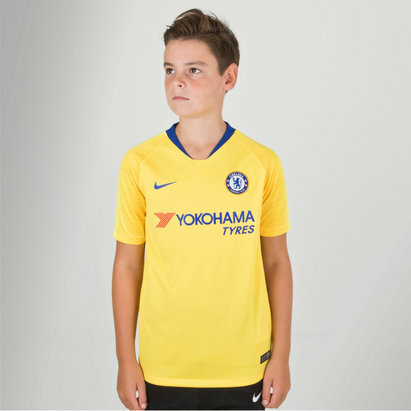 Make sure to grab this 18/19 Away S/S shirt inspired by the Chelsea of the 1960s from Nike. 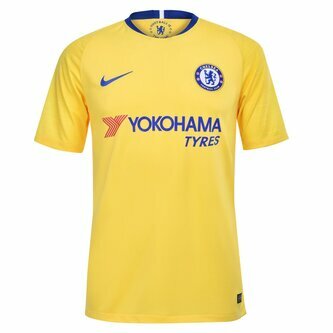 The Premier League's Chelsea FC last had a yellow alternative kit in the 2014/2015 season but have once again been inspired to wear yellow by their first ever yellow kit from 1963. 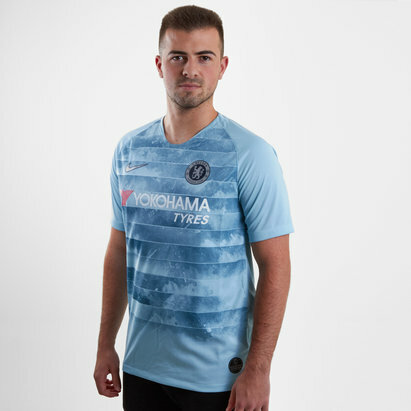 The Vapor Match shirt is crafted with Nike VaporKnit technology – a quick-drying, high stretch yarn that combats cling and weight from added moisture while allowing Chelsea players to move freely for an unrestricted, winning performance. It includes an open-knit structure to increase airflow in targeted cooling zones. This season's away shirt has a basic design with a subtle zig-zag pattern on the sleeves in ice yellow. 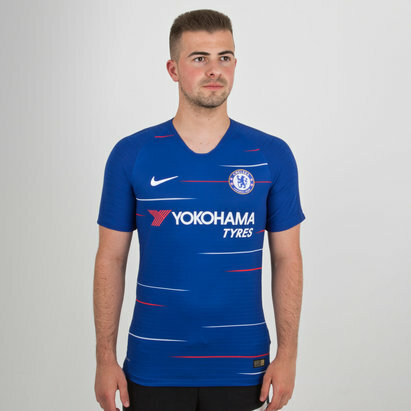 A 'Football is the game' (second line of Chelsea's club anthem 'Blue is the colour') pride graphic appears on the inside neck of Chelsea's 18-19 away jersey. 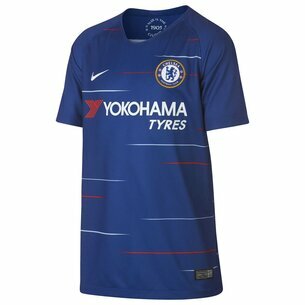 The classic Chelsea rush blue has been adopted for around the collar whilst the club crest and Nike logo are in the same blue. 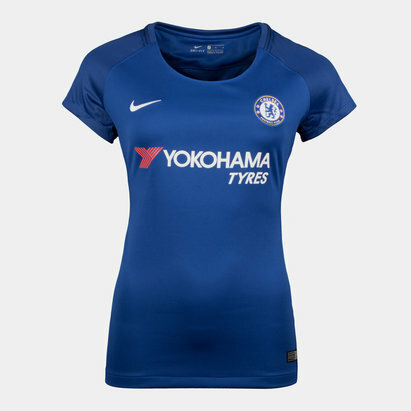 The club's sponsor - Yokohama Tyres - is printed in blue across the middle.